Ramsden & Whale Limited | Ramsden & Whale Limited, UK specialist in reconditioning 210L Steel Drums and safe disposal at our fully licensed sites. Celebrating over 60-years of Reconditioning 210L Steel Drums, alongside 21-years of being a major UK Manufacturer of New Steel Drums. Ramsden & Whale has been an independently run family business since 1957. We have developed a one-site facility for the complete process of laundering, reconditioning, and manufacturing 210L Steel Drums. We also have developed facilities to shred and granulate plastic containers of all sizes, offering a fully licensed and environmentally compliant disposal route for a wide range of industrial containers. Our reconditioning heritage makes us a market leader in the reconditioning of steel 210 ltr drums. 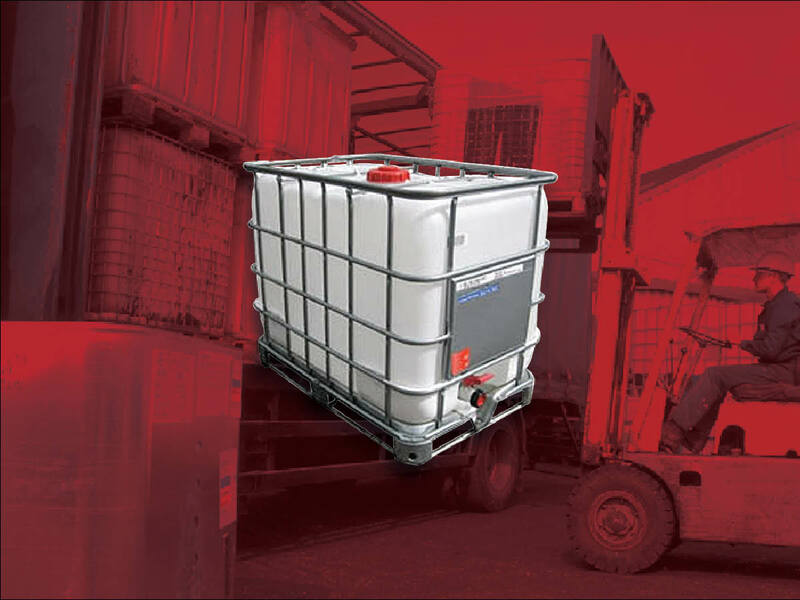 We offer a nationwide delivery and collection service for this versatile and environmentally friendly container. 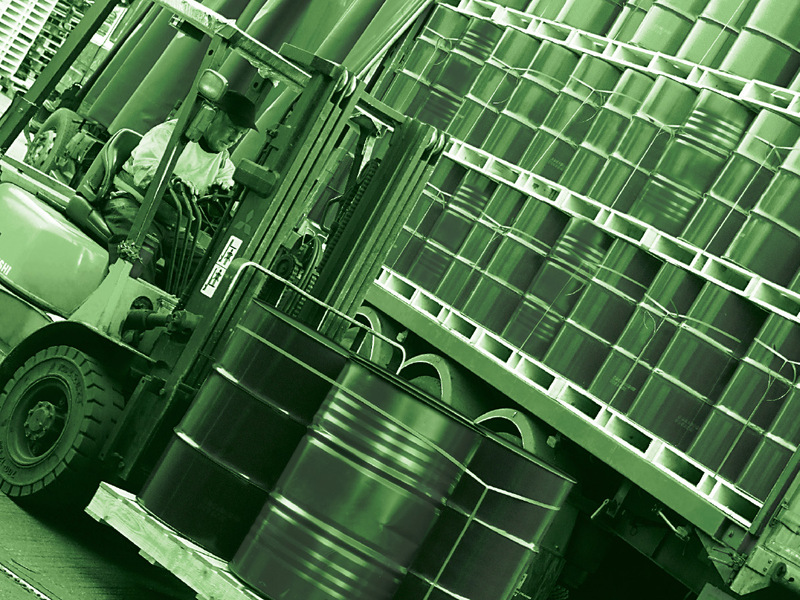 Drums are reconditioned in accordance with UK procedure, in line with UN recommendations on the transport of dangerous goods. 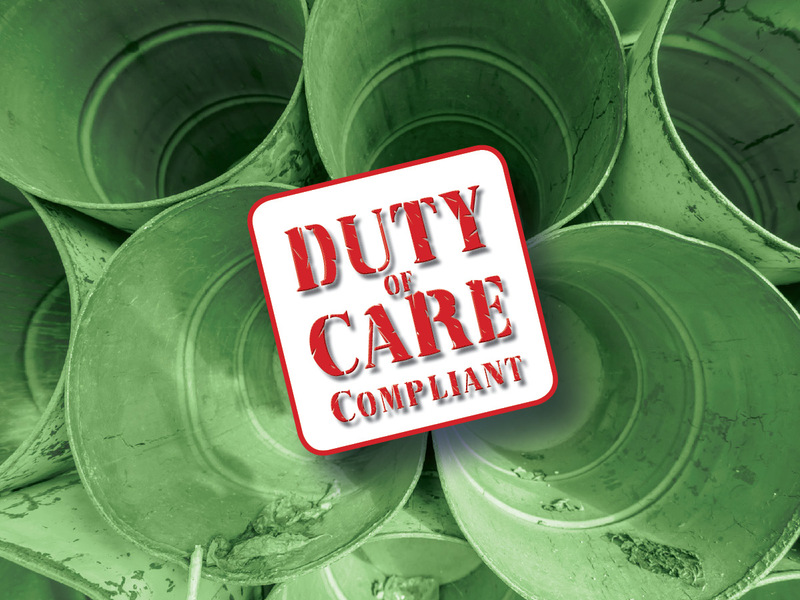 Fully Licensed Waste Management Facilities providing full &apos;Duty of Care&apos; compliance for the safe disposal of waste drums. 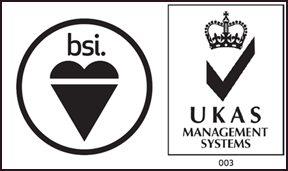 210 Ltr Steel Drum Manufactured to Certified Standards. &apos;Our reconditioning heritage makes us a market leader in the reconditioning of steel 210 ltr drums. 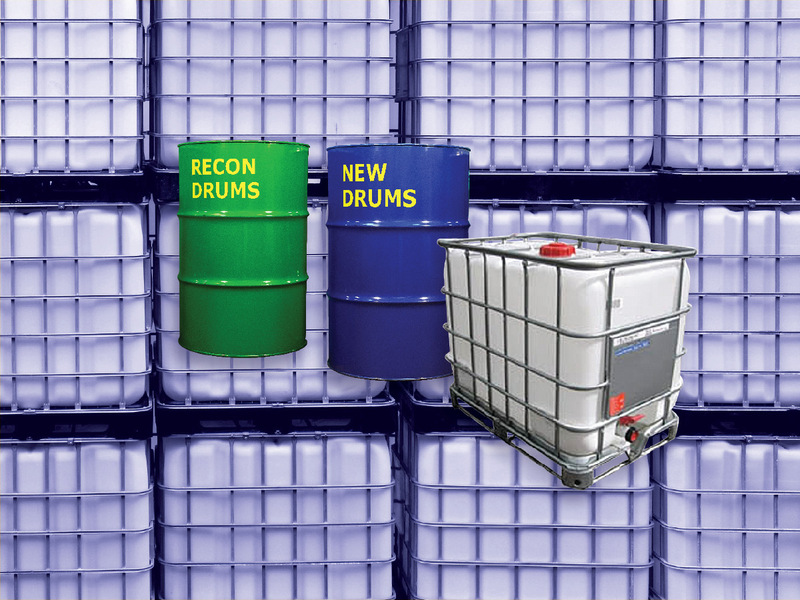 We can also offer a range of drum specifications, both tight head and open top, also a range of colour configurations to our customers own specific requirements. 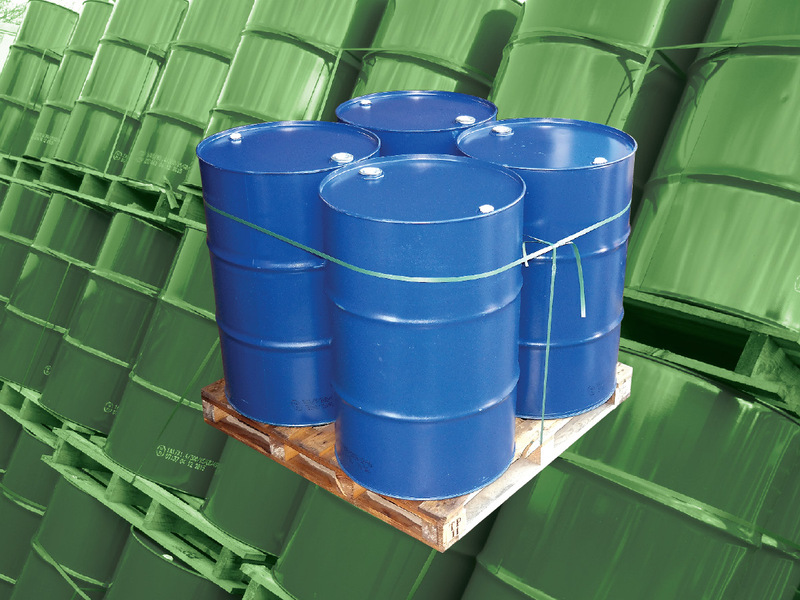 We purchase good quality reusable Steel Drums for reconditioning and resale or if preferred, we can offer a full laundry service for your own 210L Steel Drums. Recons are fully reconditioned, repainted, and tested at our licensed site. 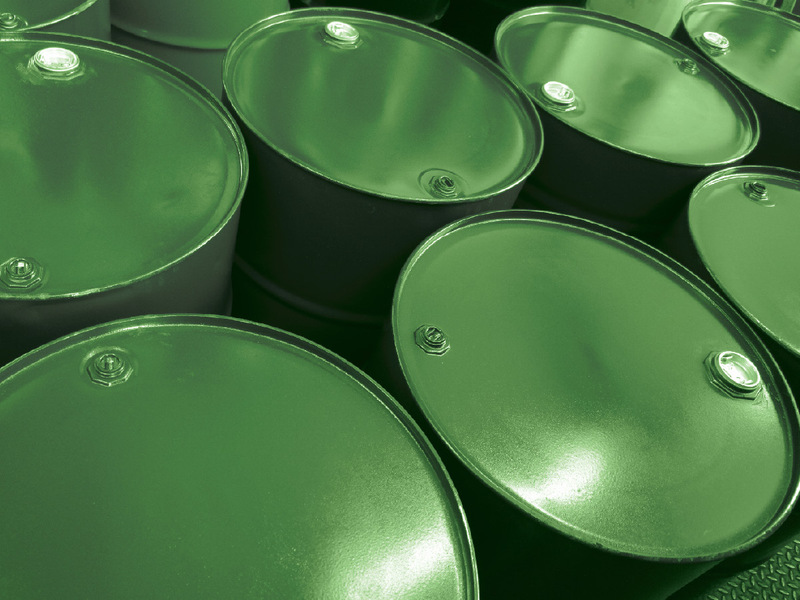 Although steel drums have a significant re-use expectation, inevitably the containers will come to the end of their current useful lives and so can then be recycled. Scrap steel drums are segregated at our associate company&apos;s licensed waste management facility adjacent to our own, they are then returned to the reprocessors for fragmenting and smelting, in readiness for recycling into new steel. No containers are ever land filled, all parts and components are re-processed in one form or another. 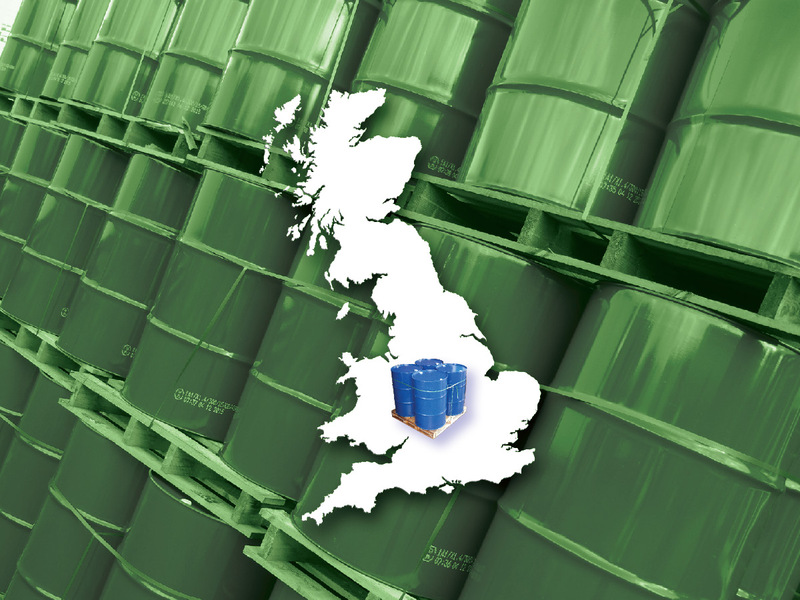 Our drum disposal facilities are fully licensed and meet all legislative and environmental requirements. 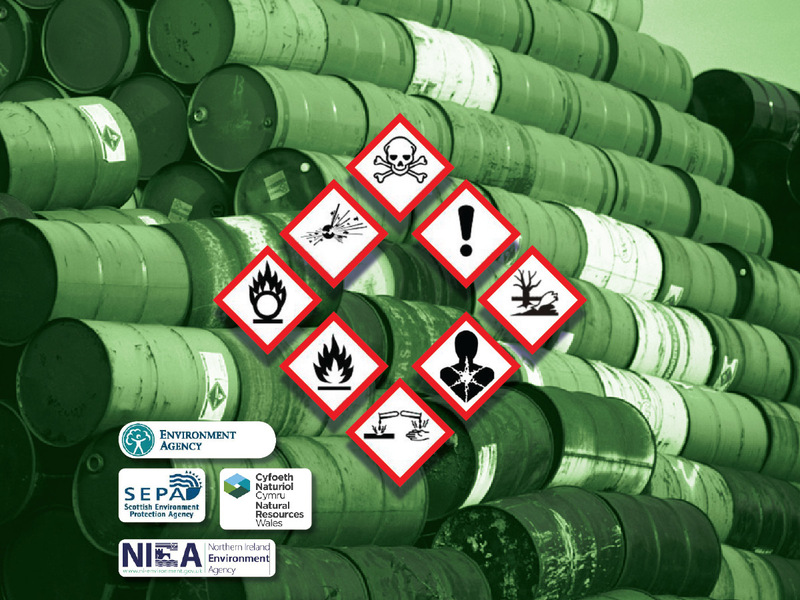 This guidance document &apos;The assessment and classification of waste packaging&apos; was developed by trade associations1 representing companies operating in the chemicals supply chain that use packaging. The Environment Agency, Natural Resources Wales and Scottish Environment Protection Agency have welcomed the development of this guidance and have agreed to its adoption in England, Wales and Scotland. 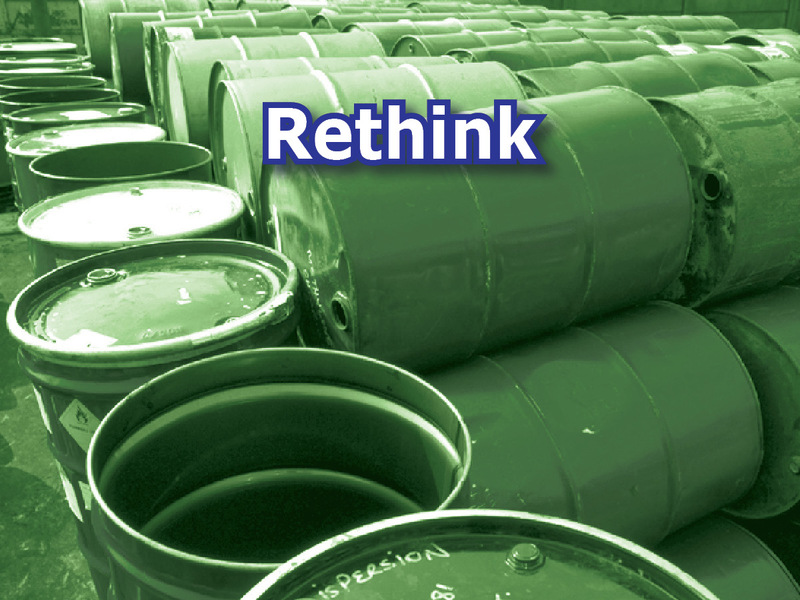 The document provides guidance for assessing whether packaging to be taken offsite is waste or not and if waste, whether it is waste packaging or not and whether it should be classified as hazardous or nonhazardous. It includes a method that allows for the weight of the packaging to be taken into account and is intended to be complementary to the joint environment agencies&apos; Technical Guidance WM32. All 210L Drums must be "empty" meaning that all reasonable effort must have been made to remove all leftover contents from the container. This may involve for example physical or mechanical means such as washing, draining or scraping. 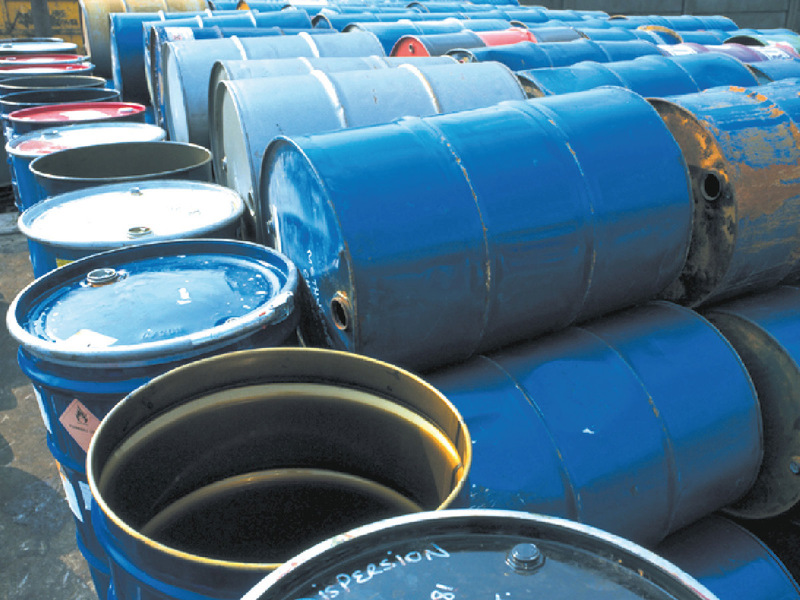 The method of emptying will depend on the container and the substance involved. 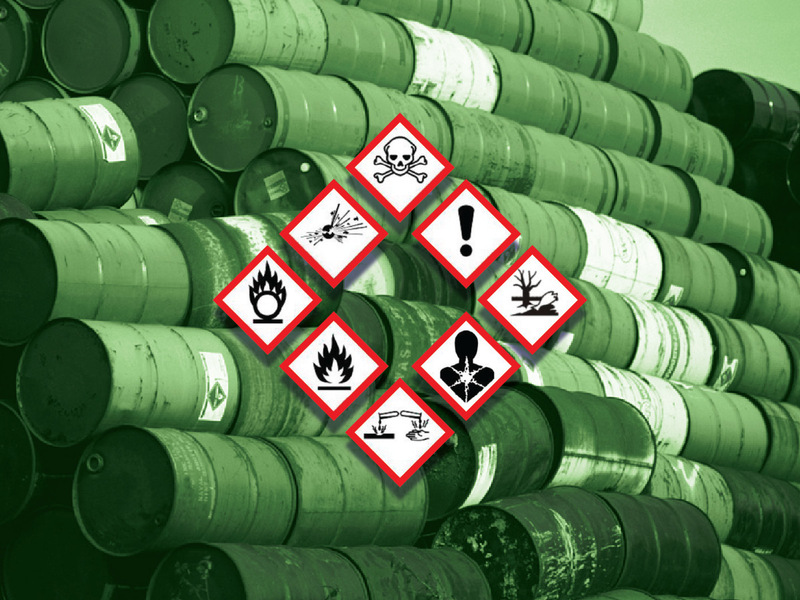 It is not permitted to receive 210L Drums containing hazardous substance residue materials which may present a reactive or explosive risk, such as oxidising gents (ADR Class 501) Spontaneously combustible or dangerous when wet (ADR Class 4) products. 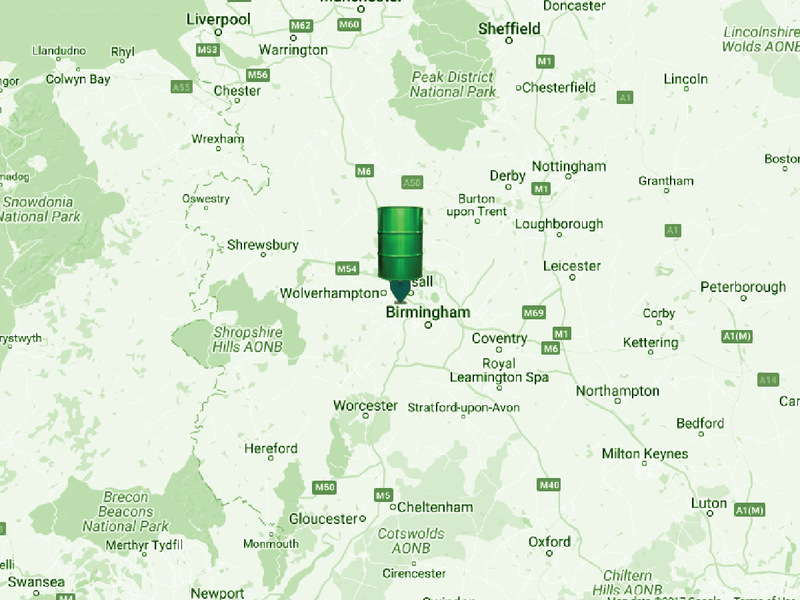 As Drumcare is based in the heart of the West Midlands, our central location ensures we can offer a fast and efficient collection and delivery service to all of our customers. We operate our own fleet of vehicles and are fully licensed waste carriers. Our staff are fully trained to meet your requirements in order that we can offer the most reliable, efficient and safe service. Ramsden and Whale Ltd have over 60 years of expertise in reconditioning 210 litre steel drums. 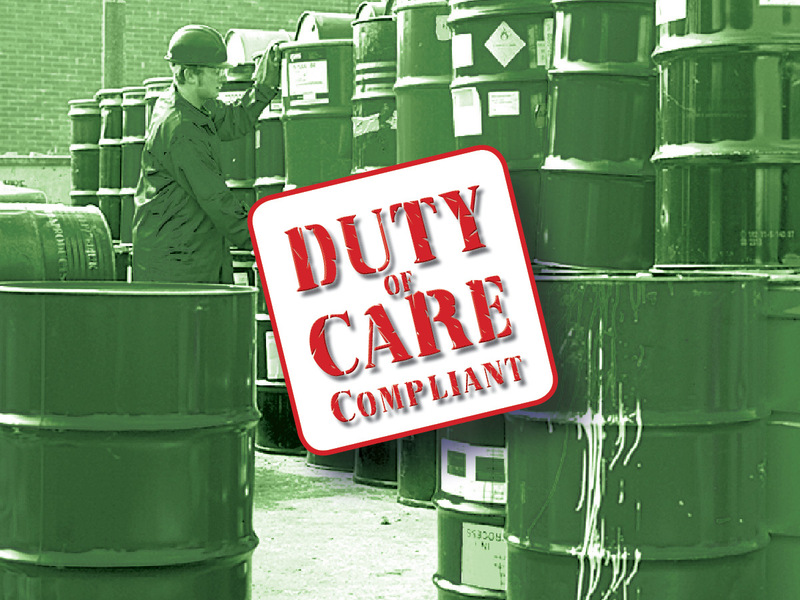 Drums are reconditioned in accordance with UK procedure, in line with UN recommendations on the transport of dangerous goods. 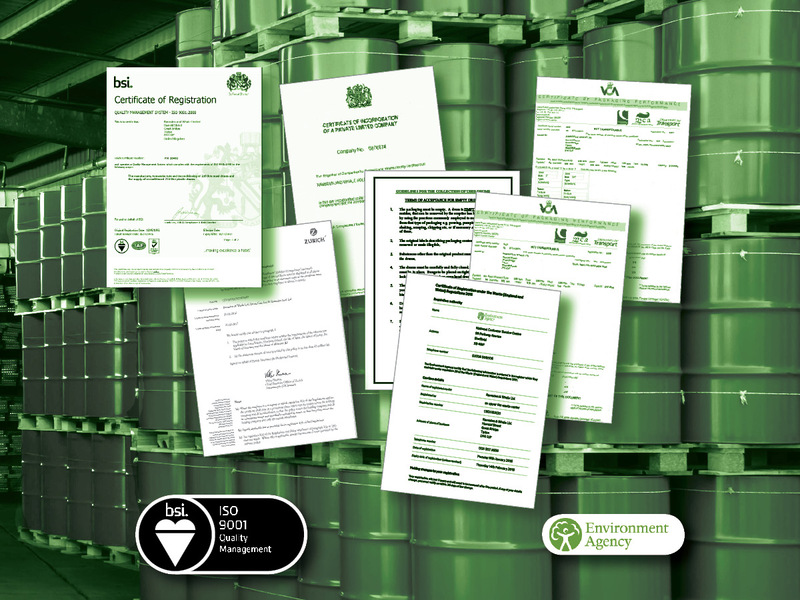 Our reconditioned steel tight head and open top drums have VCA approval for the Carriage of Dangerous Goods. 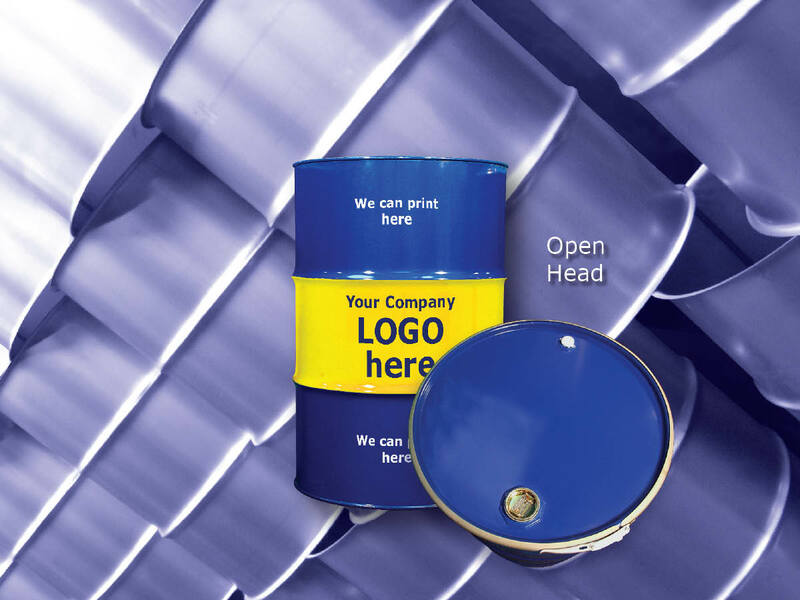 Ramsden Steel Drums (Est.1997), has been manufacturing new steel 210 litre drums for 20 years. Drums can be supplied in a wide variety of colour specifications, alongside options of screen printing company branding. Our versitility and flexibility benefits customers by being able to order small or large production runs in a mixed range of container types on a single delivery, or to multiple destinations. Our new steel tight head drums have VCA approval for the carriage of Dangerous Goods. Drumcare has been an independently run family business since 1993. 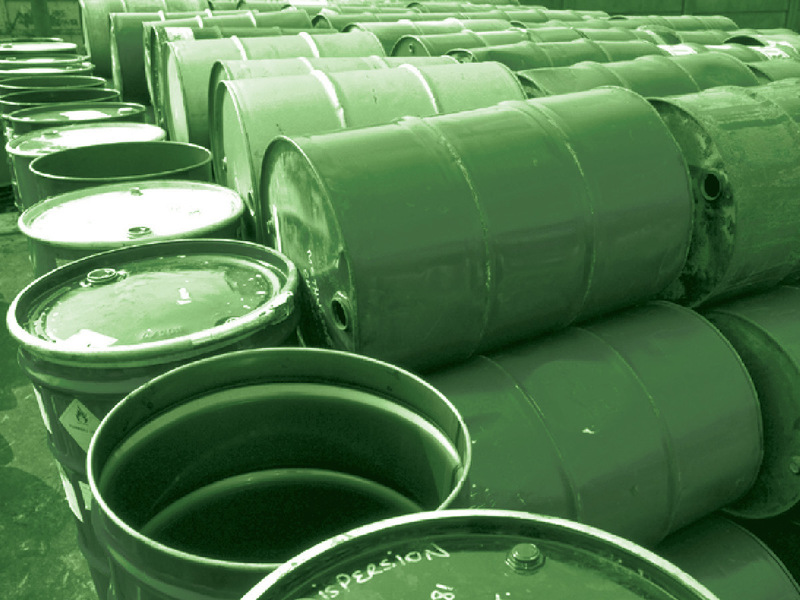 Specialised in IBC Reconditioning, Stainless Steel IBC Reconditioning, and Plastic Drum Disposal Services. Based in the heart of the West Midlands, our central location ensures we can offer a fast and efficient service to customers across the whole of the UK.